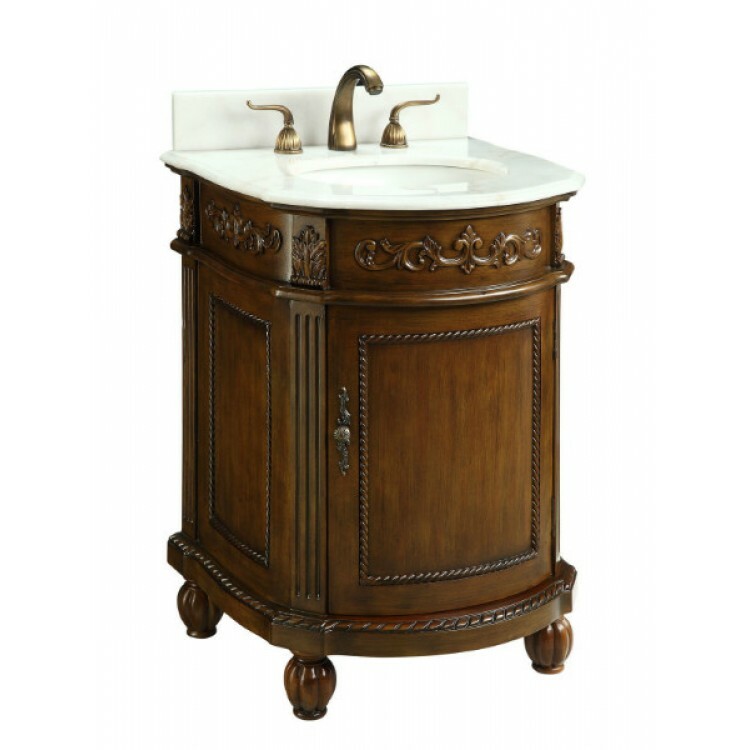 Enjoy the beauty and luxury of the Camelot vanity. 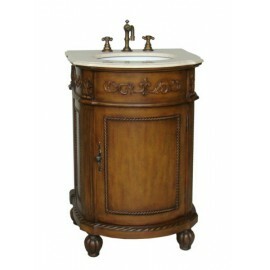 Give the elegance and durability, beautifully grained wood cover high-quality workmanship. 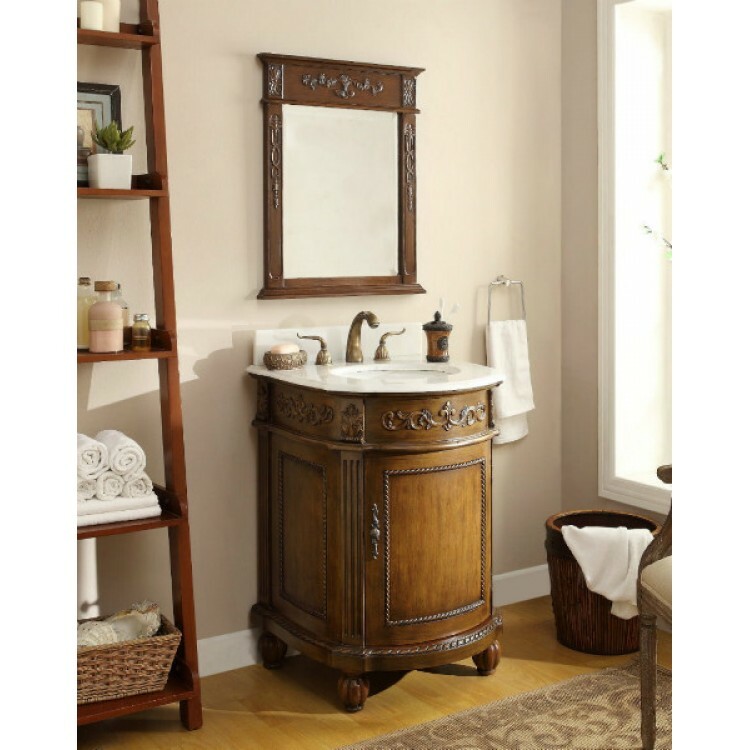 Camelot vanity design has quality construction from hardwood solids and composite wood products. Countertop is made of the highest quality that will resist prolonged exposure to humid conditions and long life durability.